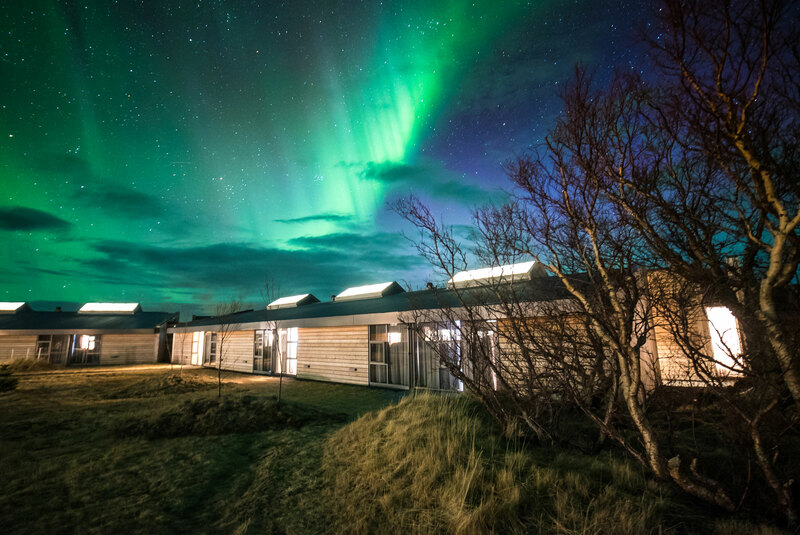 Hotel Husafell welcomes Northern Lights travelers with a new Auto-Aurora Wake-Up-Call service, the first of its kind in Iceland. With the touch of a button, our staff can alert hotel guests who have signed up for the service when Auroras appear during the night. 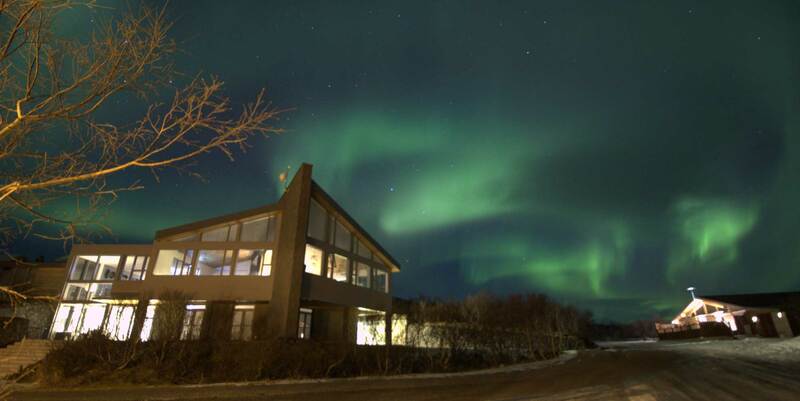 With an average of three sightings per week during winter, Hotel Husafell in the Borgarnes region is considered Iceland’s best spot for watching the Northern Lights. International scientists have been coming to this region of Iceland for decades to study the Aurora phenomenon. Our proximity to Langjokull has its advantages, as the glacier's high snowy domes ensure cold, cloudless skies and crisp winds – which are ideal conditions for viewing the Northern Lights. Our staff is trained to provide Aurora chasers with expert tips and app suggestions for capturing the Northern Lights. 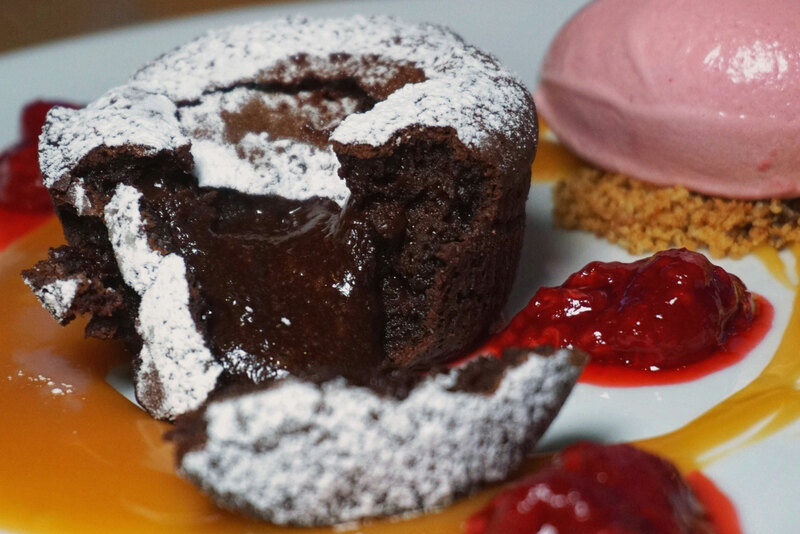 Our in-house restaurant is designed for optimal Aurora Borealis viewing with floor-to-ceiling windows so guests can gaze upon the lights while dining. We’re celebrating our new Automated Aurora Wake-Up-Call service with a Northern Lights & Nature Baths package - a 30% discount off our regular rates. The offer includes a relaxing soak in Iceland’s brand new Krauma Nature Baths located less than 30 minutes from our hotel. Don’t forget to request your Northern Lights wake-up-call if you’re staying with us during Aurora Season which is lasts from late August until early April.